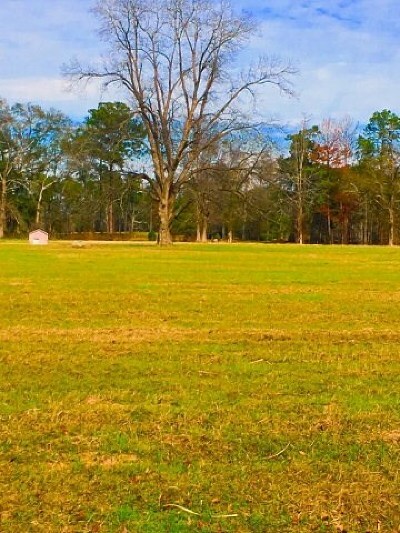 Build your dream home on one or more lots in the tranquil North Valhalla Estates setting! 2.4 ac lots with a warm sunset glow towards the lake. 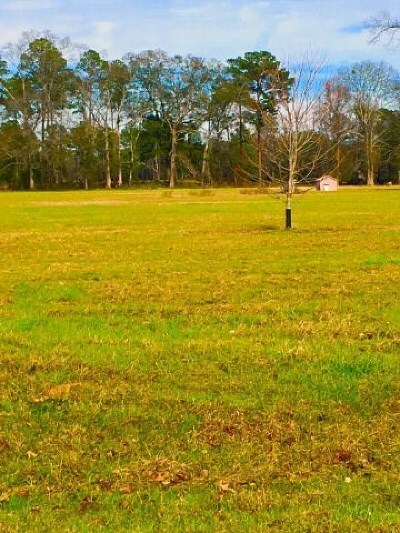 Room for gardens, a pool, tennis courts, even a horse stable and horse ( 1 horse per 2 acres ) . Covenants in place and builders available to discuss your plans. 1800 sq ft heated/cooled minimum home size. Architectural review committee for plan approval. County water available. Underground utilities. Close to I-75 and the Georgia Veterans State Park and Lake Blackshear Resort.